According to the Green Building Council of Australia (GBCA), both federal and state governments as well as industry need to have a much greater level of collaboration when it comes to the building and shaping of our cities. Speaking at the recent House of Representatives’ inquiry into the Australian government’s role in the development of cities, GBCA CEO Romilly Madew said issues from population growth to transport congestion, housing affordability and all the way to climate change, “have the potential to permanently shape our nation”. “Governments around Australia have demonstrated their commitment to green buildings by introducing energy efficiency legislation and green building tax breaks, and through upgrading building and planning codes,” Madew says. “But government alone cannot provide all the solutions. Instead, the aim should be to develop a collaborative, coordinated partnership approach between all levels of government, industry and the community,” she says. At the same time, says Jonathan Cartledge, head of GBCA’s public affairs, our cities can help deliver efficient solutions to many of our most intractable policy challenges. 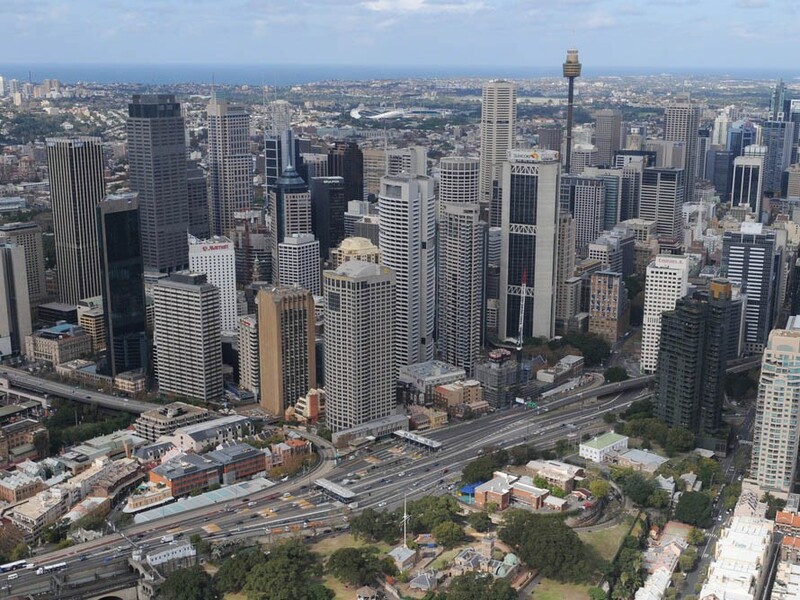 The Australian government, says Cartledge, has a unique role in leveraging the value of its infrastructure investments and measuring the success of our cities nationally. “This is currently being established through the National Cities Performance Framework, and the delivery of city deals. As these are developed there are some great opportunities to build on,” he says. “Cities are complex, dynamic and their successful development rests on a multitude of influences. Perhaps the most significant factor in planning for the success of our cities will be collaboration across governments, with industry and the community,” says Cartledge.